Download this easy and fun dice game NOW! Farkle is a dice game with the goal to get a high score in 10 rounds. How to play: -	Every round you roll six dices, then you have to select one or more dices. -	Only 1s, 5s, and triples will b...MoreDownload this easy and fun dice game NOW! Farkle is a dice game with the goal to get a high score in 10 rounds. How to play: -	Every round you roll six dices, then you have to select one or more dices. -	Only 1s, 5s, and triples will be scored. -	When you use all six dices you can get bonus roll. 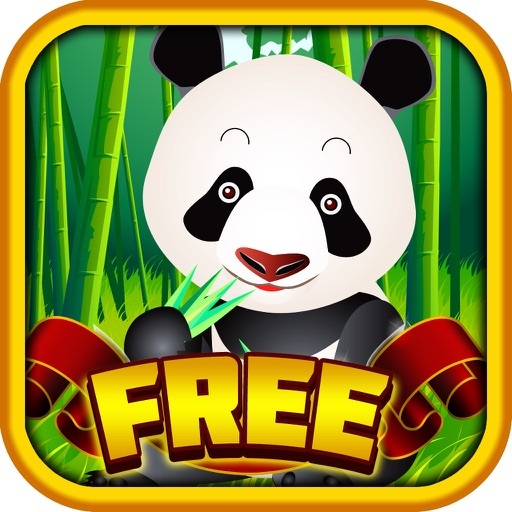 Test your luck with 10,000 Addict Wild Panda Journey Farkle Dice Games - Pop Win Big Crack Jam Jackpot Casino Free!